Feel right at home behind the wheel of this Volkswagen JETTA BASE. Non-smoker? No worries the previous owner was too. We have the complete SERVICE HISTORY, since it was new so you can see for yourself that it was properly cared for and maintained. We here at Best Auto of Manassas INC want to make sure our customers are satisfied, so before we sell a vehicle it must complete our MULTI-POINT INSPECTION. With a powerful 2.0L 4 cyl engine under the hood, you will have plenty of oomph to easily get up to speed when the situation calls for it. With rising gas prices, fuel efficiency is more important than ever. This Volkswagen JETTA BASE's 2.0L 4 cyl gives you the gas mileage that you want. Driving has never been so much fun than with this sports tuned suspension. You will not find another Volkswagen JETTA BASE fully equipped with all the convenience, safety, and power options at this price. This baby 'purrs like a kitten' under the hood. The unblemished exterior of this one means she is ready to be shown off immediately. Enjoy your new ride knowing the interior could pass a 'white glove' test as it has been well cared and has no damage or stains. Rest easy knowing that all of the major mechanical systems have been checked and are confirmed to be in great shape and road ready. 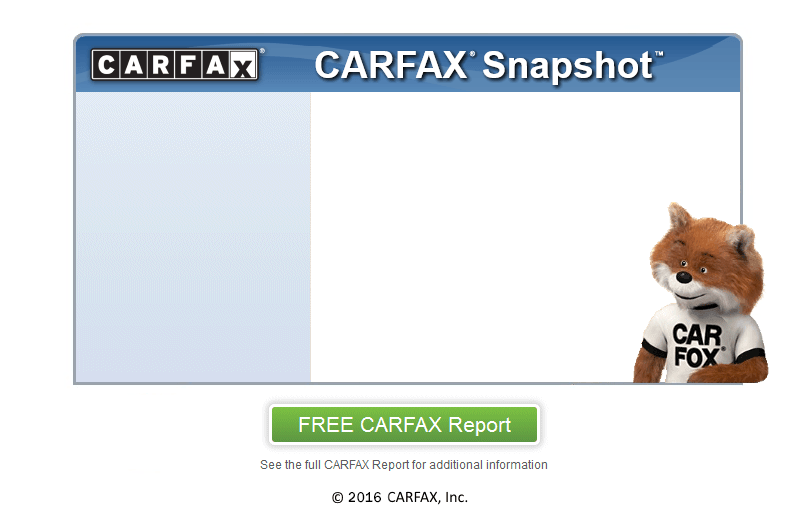 At Best Auto of Manassas INC, we secure your confidence by running a CARFAX report on every vehicle. We are a CARFAX CERTIFIED dealership which means that this vehicle has met all the rigorous requirements that not only we expect for every car we sell but also is fully documented by CARFAX to have a clean history behind it. Be sure to ask us about our optional extended warranty packages that are available and at very affordable prices. We make the car buying experience easy for any type of credit with our GUARANTEED FINANCING. With approved credit we can provide you a vehicle with low monthly payments and no hassle. Priced to sell and way below BLUE BOOK, this one is going to move fast. Cash Buyers Welcome. Come In and Make A Deal! We are located only minutes from Buckeystown! Not a single dent or scratch! Perfect family vehicle. Perfect first car! Runs great and drives like new.